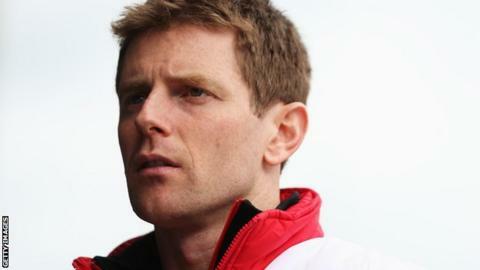 Briton Anthony Davidson and Toyota team-mates Sebastien Buemi and Kazuki Nakajima won the first round of the FIA World Endurance Championship. Toyota driver Jose Maria Lopez was taken to hospital after crashing into the barriers at Silverstone, forcing the team to make lengthy repairs. However, Buemi made a move on Brendon Hartley with 12 minutes remaining to secure Toyota's 11th WEC win. Porsche took the second and third spot in the season's opener. The second round of the competition will take place at Spa-Francorchamps in Belgium on 4-6 May.